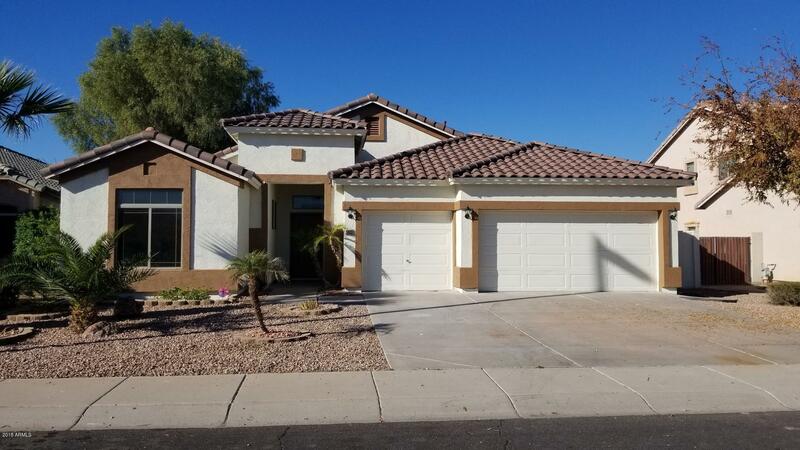 Fantastic updated home about a mile from Old Town Gilbert. Home has been remodeled throughout with new wood looking tile and carpet in the bedrooms. Formal living room with two way fireplace to the family room. Kitchen features granite counter tops, tile back-splash and stainless appliances. Split master floor plan with master bath featuring dual sinks and separate tub and shower. Step out back to a cover patio and pool. Fresh paint on exterior with greenbelt across the street.